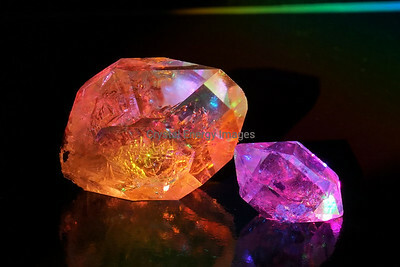 Herkimer Diamonds are small clear quartz crystals known for their diamond like clarity which are mined in Herkimer Co NY. 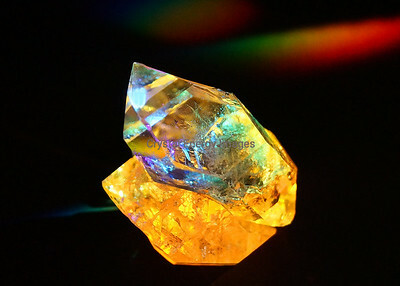 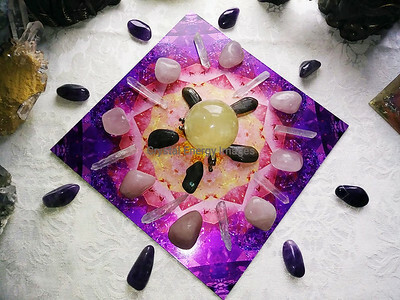 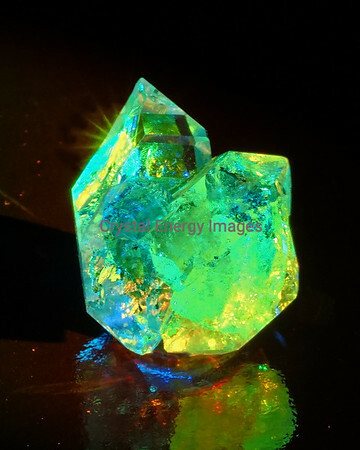 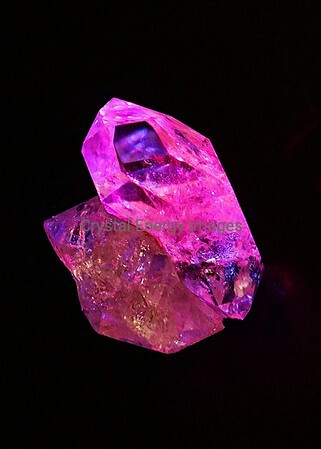 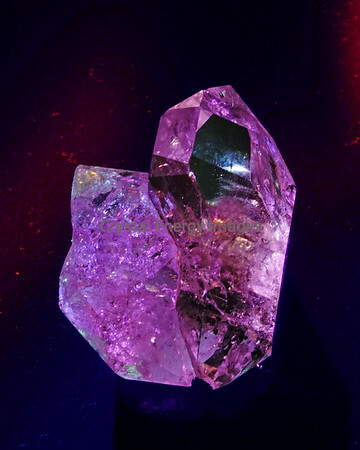 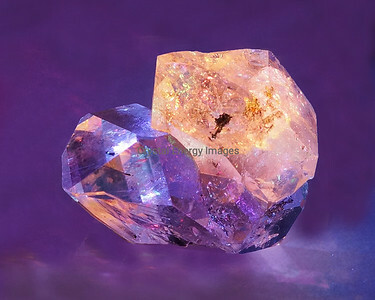 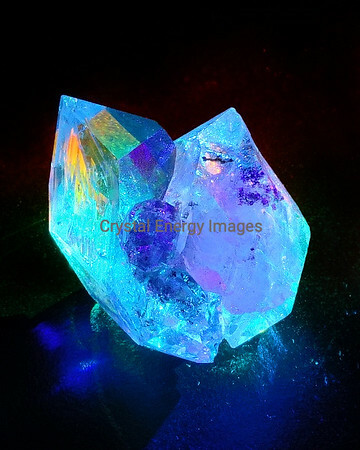 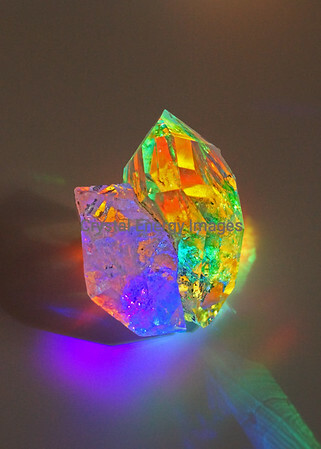 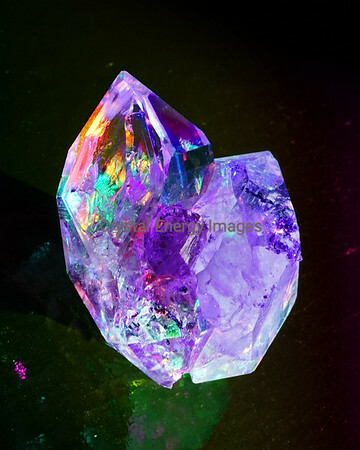 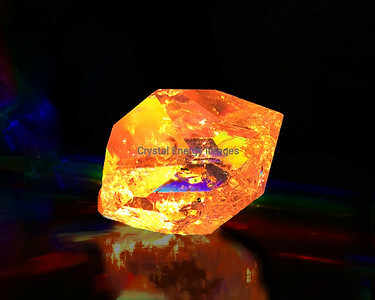 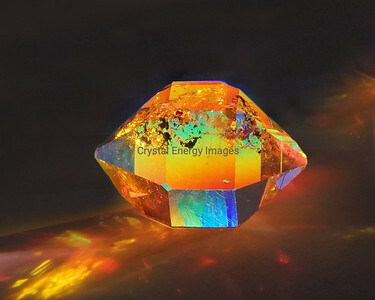 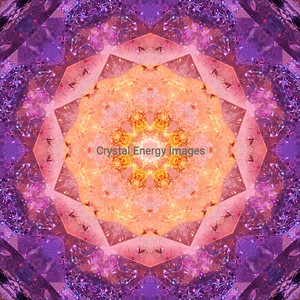 They are a high frequency crystal sometimes referred to as the Attunement or Amplification Stone. 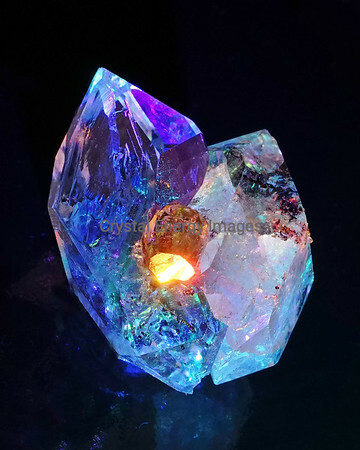 Herkimers enhance the vibration and effectiveness of other crystals and stones. 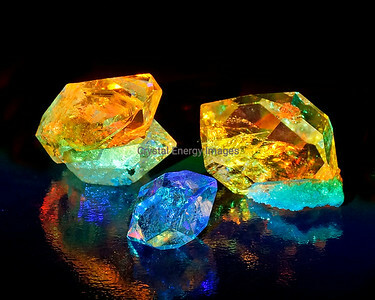 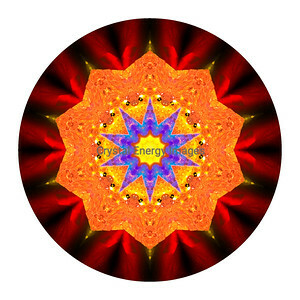 They are associated with upper chakra openings and spiritual connection. 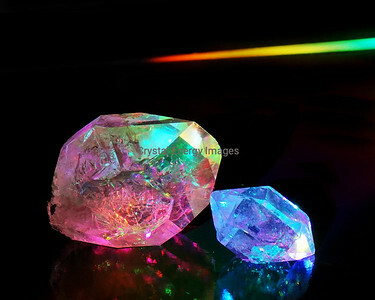 Their clarity expresses beautiful moments of light. 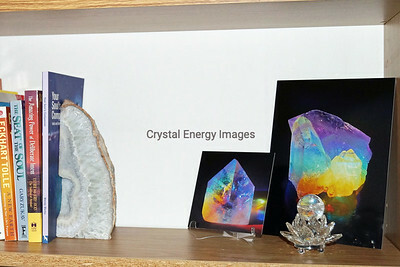 These crystal are only found in Herkimer Co. NY.